Transcona near the club regent casino. 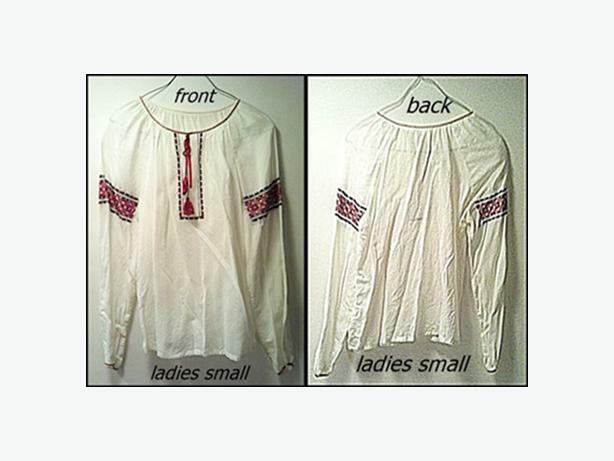 Blouse is Ladies Small. It's washed, just needs ironing. Very good condition.